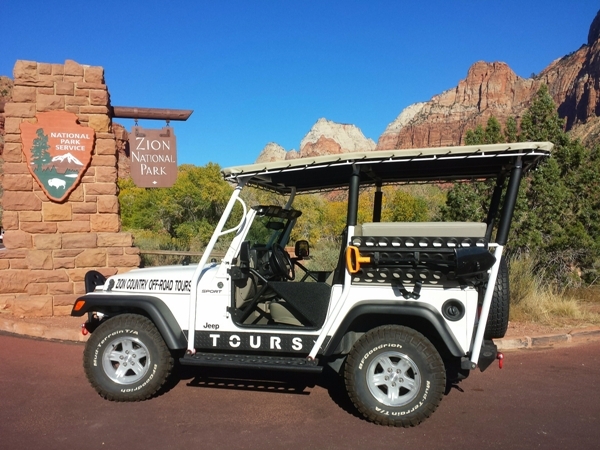 Welcome to Zion Country Off-Road Tours!! You have just found the leader in the off-road tour industry as demonstrated by our quality tours and happy customers. We are a locally owned and operated company that lives by the motto ‘Honesty, Integrity, and Respect’ and we would love the opportunity to serve you while in this area. We believe if you treat people right you will never need to worry about lack of business. 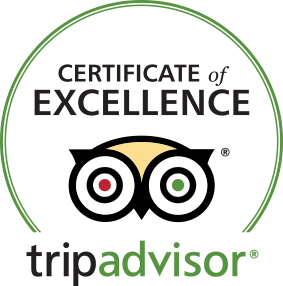 Since the beginning we have maintained a high ranking on TripAdvisor. We feel this is due to our respect for your family’s well being while visiting Zion National Park. We feel that if we don’t provide you a quality tour then we have failed at what we do. We absolutely believe in having the finest equipment – cleaned and detailed prior to every tour with scheduled maintenance a priority. St. George Utah and the surrounding Dixie and Zion areas have been a growing hot spot for travelers for many years. Southern Utah’s desert and the nearby Zion National Park offers activities such as driving a jeep, rappelling, mountain biking, hiking, canyoneering, etc. When you are finished with these activities or if you want to venture outside of the normal tourist boundaries give us a call to book the best Zion Tour out there. Remember, you should seek it out, adventure doesn’t come looking for you. Plan your vacation today!! Call us (435) 767-7956. Through trial and error, we have come up with unique tour routes in order to provide our guests an interactive and explorational tour experience. Whether staying in an Airbnb in Rockville, a great hotel in Springdale, or coming from Bryce Canyon National Park, we have just the tour for you. Other tour companies try to follow in our footsteps and they simply can’t make it #LOL! Seriously though, we provide you with a genuine off-road tour experience that is unlike any other tour offered in this area. From big to small groups we have you covered. 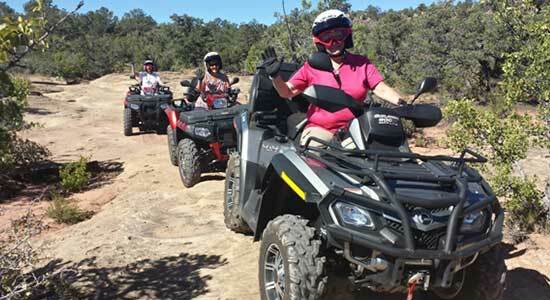 We offer combination ATV, UTV, Jeep tours – call us to customize a tour for your group. Call (435) 767-7956. 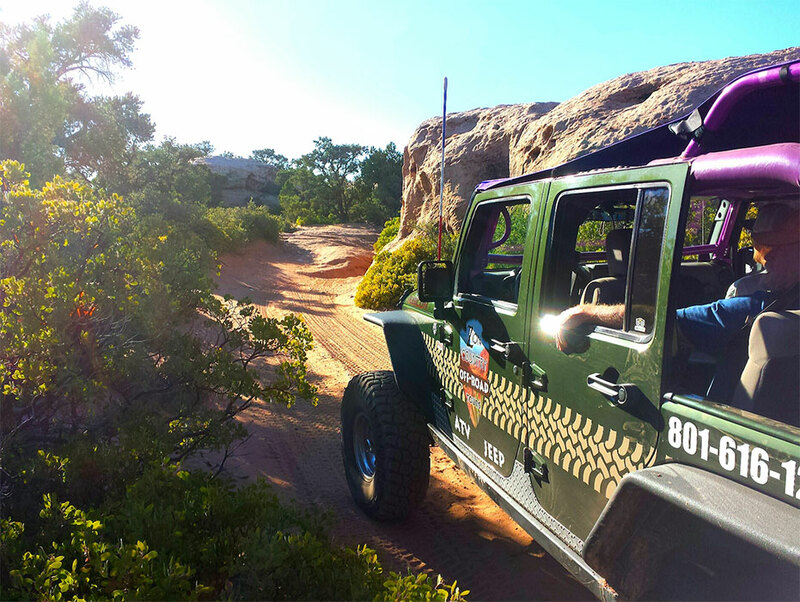 We offer private and non-private jeep tours! Our jeep has been custom built with your family or groups comfort in mind and seats up to 5 people. We get off the beaten path, pace the tour so that you can enjoy the trail, and show you incredible, stunning scenery. 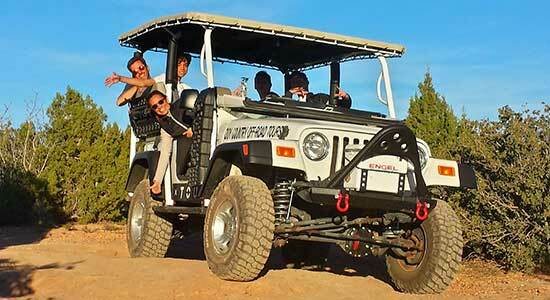 Our Zion Jeep Tour that sits atop Gooseberry Mesa provides views that rival the Grand Canyon. Come prepared with your best camera – as we know from experience, cameras can’t do the view justice, but you can try! Folks can’t believe just how quiet and peaceful this area is. 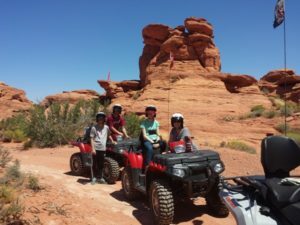 If you are looking for things to do while visiting St. George, our Southern Utah Jeep Tour in the Warner Valley area offers a completely different take on the beauty of Southern Utah. You’ll see dinosaur tracks, YES, actual dinosaur tracks, and Fort Pearce, built in the mid-1800’s to protect a year-round natural spring water source. We are on your tour so when you want to stop for photos, just let us know. We also offer guided ATV or UTV tours for those that are a little more adventurous at heart. We offer new machines with 4-wheel drive, and automatic transmissions. Our Zion ATV Tour visits the same beautiful area of our Zion Jeep Tour; and our Southern Utah ATV Tour visits the same beautiful area of our Southern Utah Jeep Tour; however, you’ll experience the enjoyment of driving your own machine across this unique and wonderful landscape. For those of you out there wanting to experience the desert in a different way we offer our Sand Hollow ATV Tour located behind Sand Hollow State Park, near St. George. We will provide all the gear needed – helmets, goggles, water, and granola bars. You simply need to wear your adult pants, bring your can do attitude and camera and get on your way. For those of you who don’t want to drive a UTV, we offer the opportunity to have our guide drive the machine. Many guests have opted for this and been glad they did! With our guide at the wheel we are able to cover more ground and you don’t have to spend time focusing on the road – instead you can take in all the beauty that the Zion Country offers. Your tour guide is the real deal and lives the lifestyle. When they aren’t leading our unique tours, they are out there exploring on their own ATV, Jeeps, etc. They leave you with memories that will last a lifetime. Guiding is more than just knowing about a place – the rocks, plants, history, etc. – for them, guiding is a way of life. We wouldn’t have it any other way! Dave, the owner of Zion Country Off-Road Tours, since childhood has been living the outdoor lifestyle and learning to live off the land. When he isn’t guiding tours he is out with his family doing his own off-roading whether it be in a Jeep, ATV, or UTV. He loves to search for fossils and petrified wood, learn about the unique geological formations of Southern Utah, and all the desert plants, and their uses, this area has to offer. 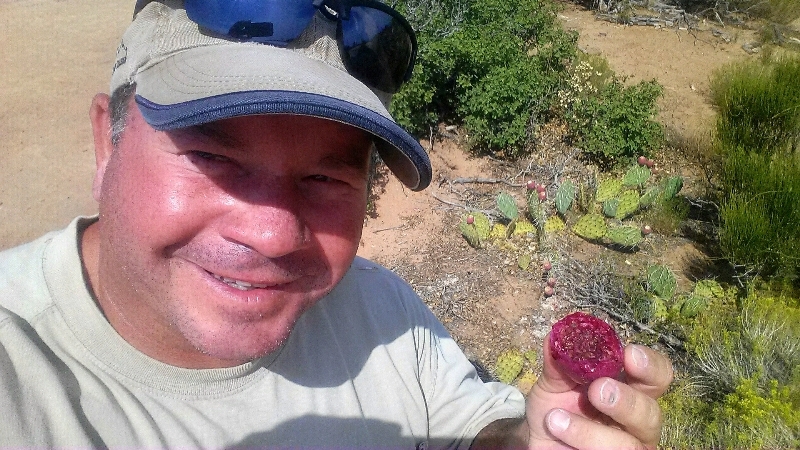 Dave believes that guiding is more than knowing about a place – – it is about being able to share the adventurous spirit that only comes through discovering these things firsthand. He just isn’t a guide, he lives it, breathes it, and as he puts it, “He wakes up and puts on dirt.” Yes, he is an Eagle Scout and honors it to the fullest extent. Let’s Go Have Some Fun!! The Best Jeep Tours in Utah! Sure…all the fun you can handle! First off let me say MILT’S MILE with tour guide Dave was incredible!! Dave’s a local guy who radiates knowledge and experience of the area. The thrilling but nerve racking rock climbs were awesome!! This was the best off road roller coaster ride you will ever experience! We are so grateful to have met Dave and support local. Not only was it a great ride, we had tone of fun, shared stories and will definitely be back in the coming years!! Dave you rock. Thank you for the awesome time!!! Dave is a wonderful guide. He gave all of us a feeling that we were in professional and safe care. Our 16 year old enjoyed driving on Dave’s top of the line ATV over the sand dunes near Hurricane. Dave planned the tour to fit our request for some extreme driving and none of us were disappointed. Our tour with Dave was one of the highlights of our trip. 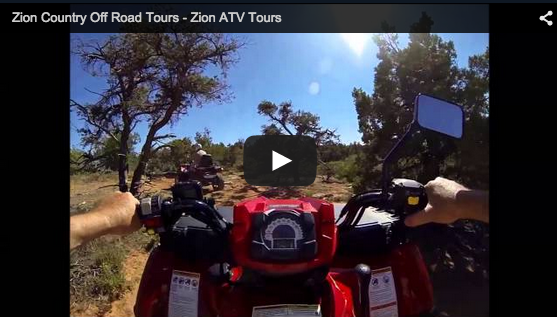 Great Guided ATV/UTV Tours in Utah!